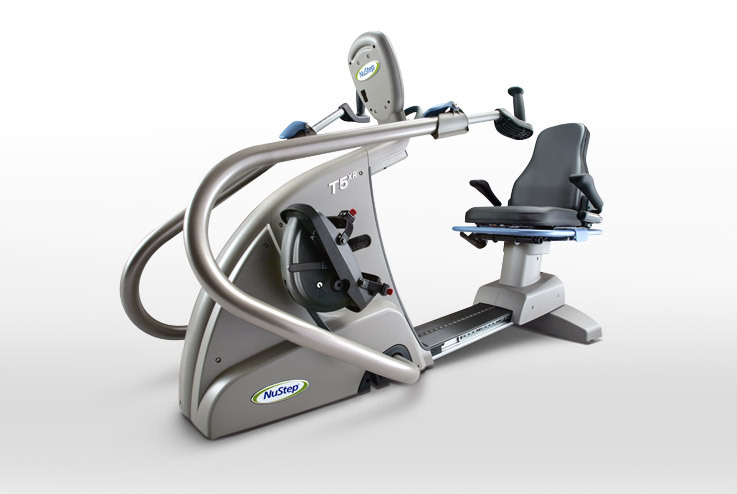 NuStep recumbent cross trainers are designed to be inclusive and used by a wide cross-section of your members. 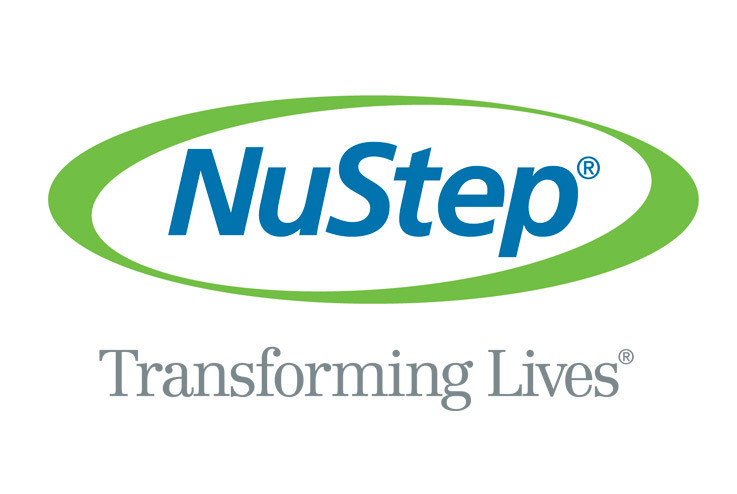 From athletes who want a challenging workout, to those trying to lose weight, living with limited mobility or recovering from an injury or surgery – the NuStep can support their exercise needs. 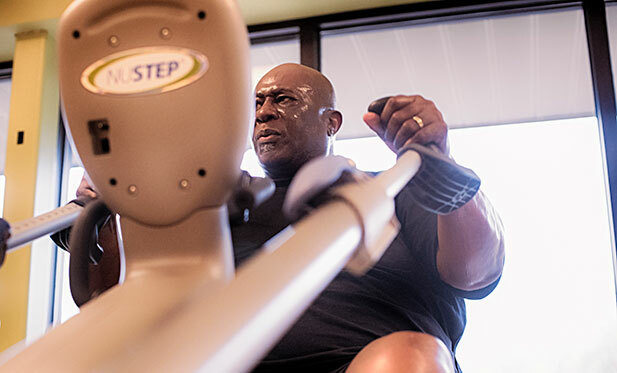 Whether you’re a Fitness Center or Medical Fitness Center, NuStep cross trainers can help attract new members and improve your bottom line. 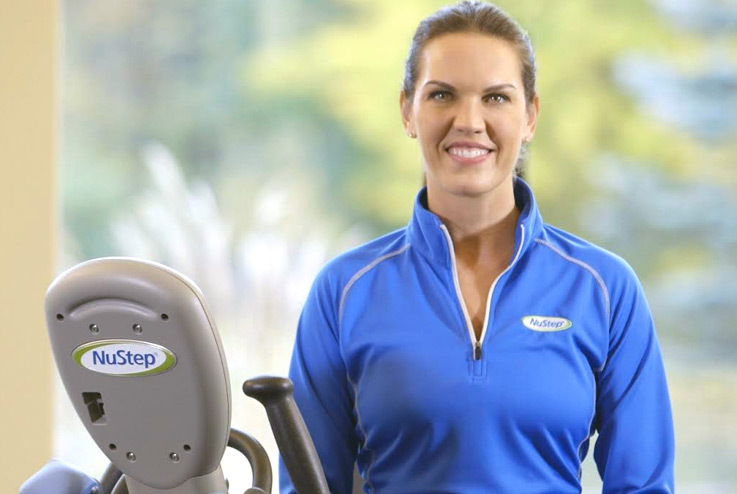 NuStep cross trainers are durable, professional-grade products that can withstand years of demanding use. There’s no need to worry about our products breaking down, sitting idle and taking up floor space. Each NuStep trainer is designed, manufactured and assembled in Ann Arbor, Michigan.